10 Meter SMA Female to Male Extension Cable suitable for extending our timing antennas up to 20 meters. Active GPS Timing Antenna with built in LNA & SAW Filter. 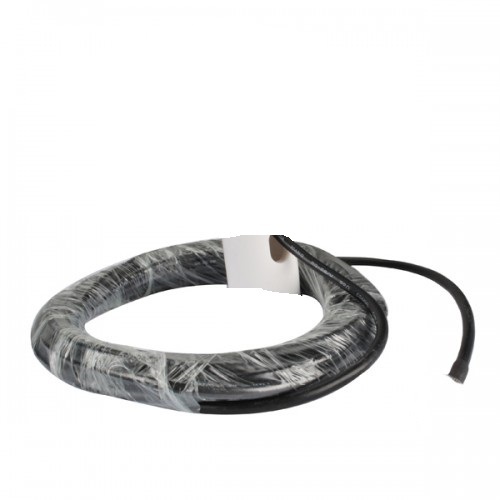 Supplied with 10 meter of RG58 termina.. This is an assembled breakout board with a uBLOX MAX-M8Q-10 module and SMA female connector suitable..
LeoNTP is a Stratum 1 Master Clock / Time server with GPS synchronised clock source designed from th..